Diane Patterson is an agility instructor and mindset coach from Middletown, Conn., who currently has a series of articles running in Clean Run Magazine. Her dogs have earned championship titles in AKC, USDAA, UKI and NADAC and she earned win-on spots on the 2016 AKC World Team and 2015 US WAO Team. Diane has been a multi-time finalist at Cynosports and AKC Nationals, and with her 3-year-old Shetland Sheepdog Cruzer was the 16” Westminster Masters Agility Champion in 2016. Diane will present two half-day workshops on Monday, April 29. This workshop applies to the principals of impulse control (of the handler) to reward the dog with what it wants, i.e. “access to go.” By transferring value to the reward for the release, dogs and handlers can improve their focus and startline speed. Dogs do not have to currently have a stay. A fun, highly interactive workshop, it is sure to be a game changer for experienced and new handlers alike and is suitable for all levels including young dogs and dogs being retrained. Puppies as young as four months have been taught a 30-40 foot sustained stay and lead-out using this method. Afternoon Session – 1:00pm-5:00pm – Common Handling Sequences and Solutions – 10 working participants, one dog per handler, unlimited auditors. The afternoon session will break down a number of obstacle sequences into basic components and work to handle each sequence in as many ways as possible, opening up a handler’s possibilities and choices on course. Dogs must be able to perform all obstacles. Course designs will include 12 poles, tunnels, jumps, and at least one contact, most likely the A-frame. Food: Lunch is on your own. There are a number of food establishments in the immediate area, some of which deliver. Online registration and payment is required. Registration opens Wednesday, April 3 at 9 a.m. for Oriole Members at http://www.orioledogclub.org, and is open to non-members on Friday, April 5. As the total number of working slots are limited, please register early. All slots will be on a first received basis. No refunds will be given unless there is a waiting list or you find a replacement for your slot. Email questions, problems with registration, and waitlist requests to ODTCRegistrar@gmail.com. There is a $5 cleanup fee for any accidents that occur on the turf. Only non-crumbly, non-staining dog treats may be used on the sports field. 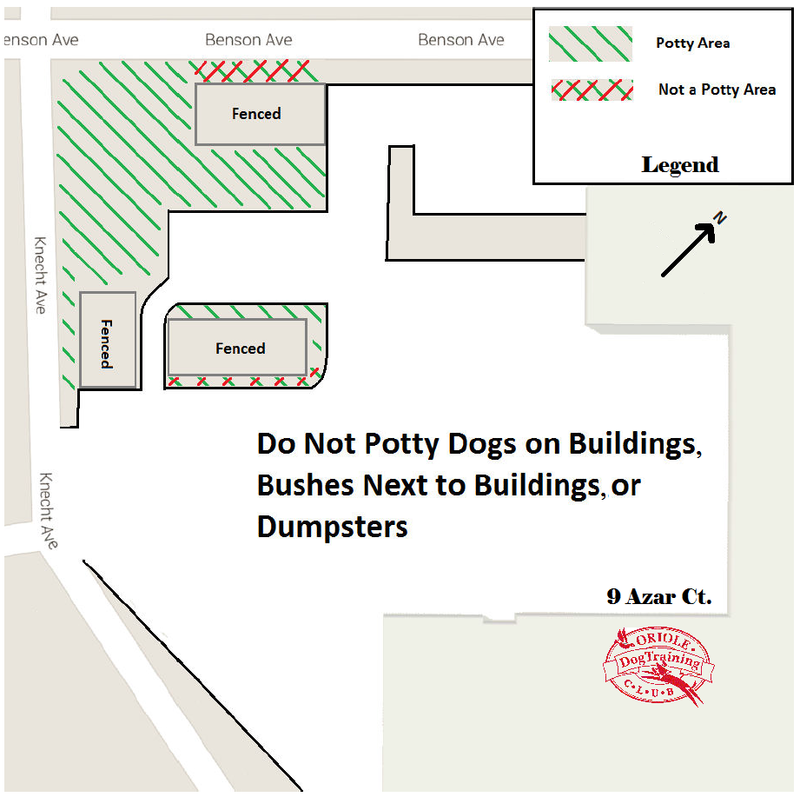 Dogs are to be relieved in designated outdoor areas only. Due to noise restriction during normal weekday business hours at ODTC, uncontrollable and constant barking is not allowed and dogs will be excused without refund. Please take that into consideration when registering. Please see our website for more information on policies and directions at www.orioledogclub.org. No Speed Limit and Oriole Dog Training Club is holding a 2 day seminar with Aaron Robbins of Rocket Relay. Registration – will open March 9, 2019 to non-Oriole members. We will be doing the registration through our Club Express system and credit cards may be used. Registration links will be posted at that time. Private Lessons – Aaron is willing to stay over on Monday July 29, 2019 offering private lessons. He has asked me to see if there is any interest in this opportunity? If you would be interested in this please contact cldembeck@yahoo.com. Future Seminars and Workshops:Want to see a particular seminar presenter brought in to Oriole? Contact our seminar coordinator Sheila Mehring (ODTCSeminars@aol.com) with your suggestions !